Harrison Fire Department will flush hydrants throughout Harrison beginning the week of October 1, 2012. Crews will work Monday through Friday between 9:00 p.m. and 1:00 a.m. to minimize customer inconvenience. The flushing program is expected to last for about 4 weeks. Flushing removes harmless minerals that collect in the water mains. The project is part of the Town routine maintenance program to assure high water quality. 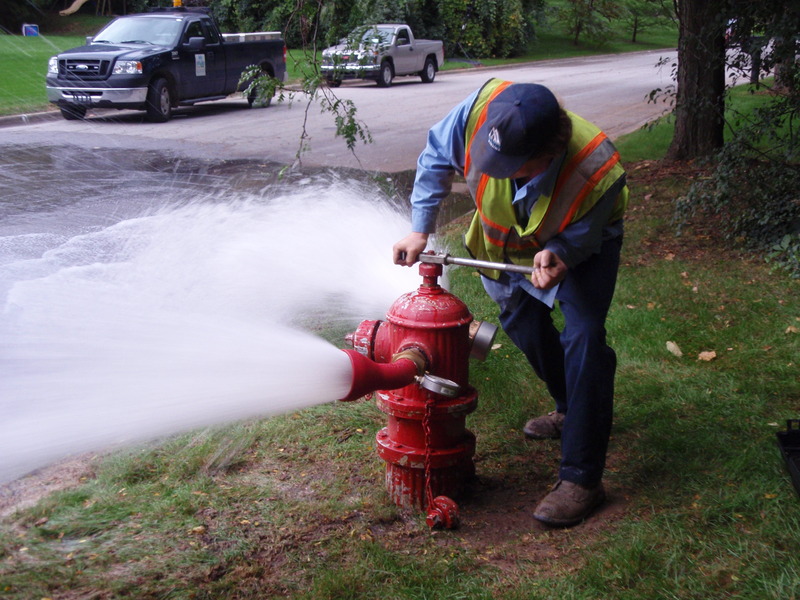 Flushing hydrants help to maintain the integrity of the distribution system by keeping the water lines clean. It is also necessary for fire protection because flushing ensures that the hydrants are working properly. During the flushing process, customers may experience low water pressure or discolored water. While the water is safe to drink, customers may prefer to wait until it runs clear before drinking or washing clothes or dishes. Residents with questions or problems can call the Harrison Water Department at 973-268-2431.